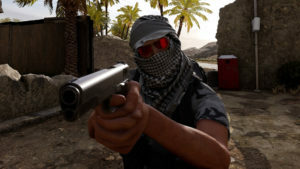 In addition to console support, Insurgency: Sandstorm will contain some exciting new features such as a new story mode and eSports framework. 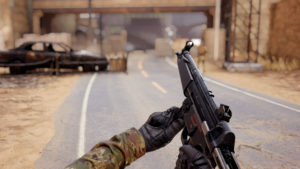 The game is being built from the ground up with competitive multiplayer, console split-screen, and singleplayer in mind. 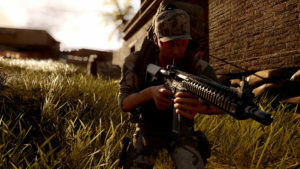 The story mode will focus on a squad of characters as they face increasingly challenging chapters, from the invasion of Iraq in 2003 through the insurrection period and leading to the present day. 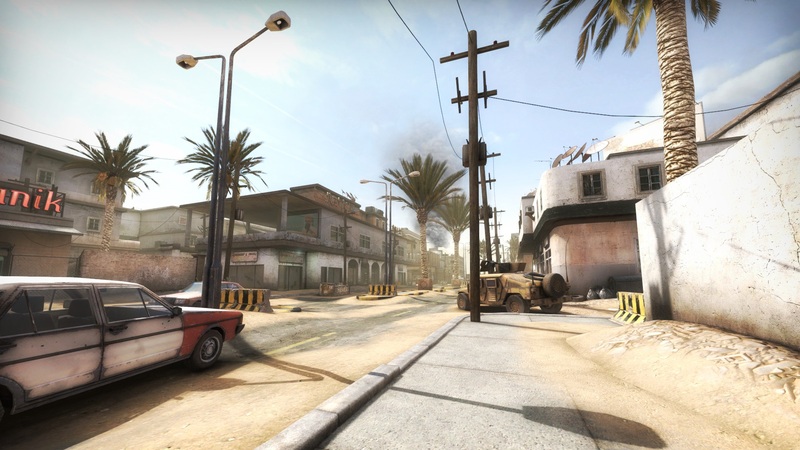 New World Interactive is currently developing a new eSports framework that it plans on deploying into Insurgency: Sandstorm upon release. 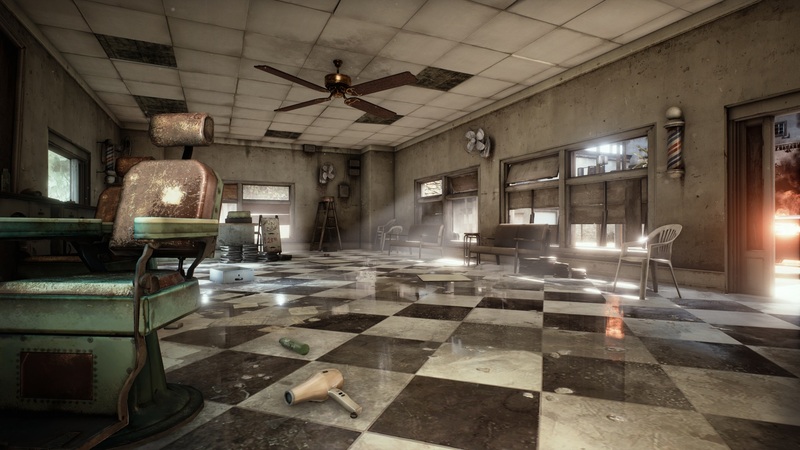 In the meantime, New World Interactive intends to release a fully functional beta of these competitive systems into the current Source Engine version of Insurgency. 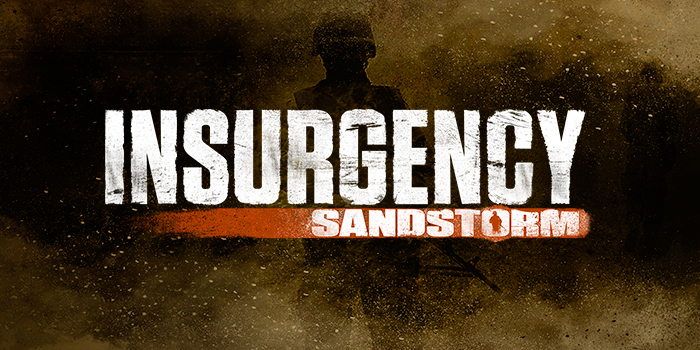 The systems will be stress-tested and improved upon with the help of the community leading up until the launch of Insurgency: Sandstorm. 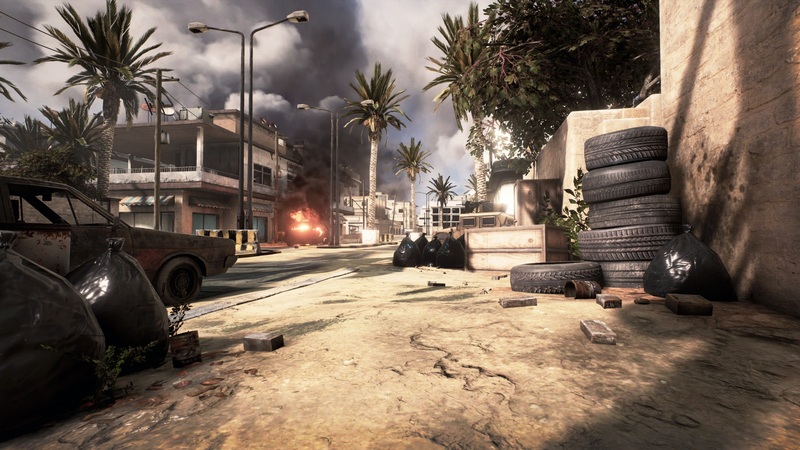 “The industry is going wild about the potential of eSports and we recognize the potential Insurgency has from the very root of its gameplay. 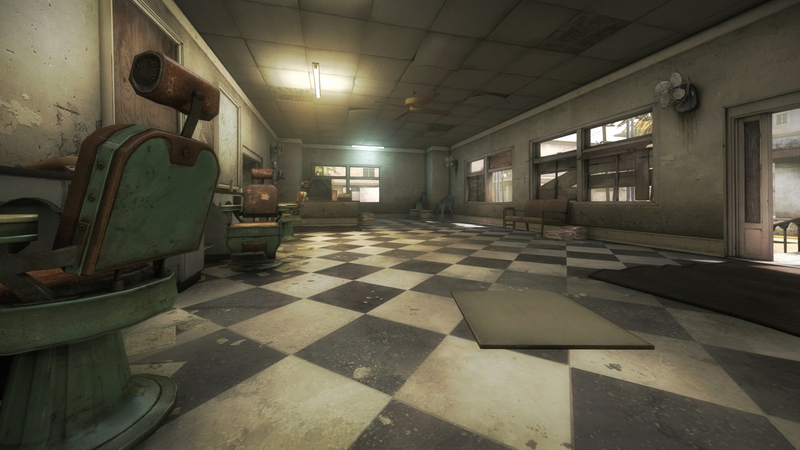 Taking the time to build our competitive systems, while receiving data and feedback from the community will allow us to iterate towards quality and ensure we have a solid framework for the new console launch. 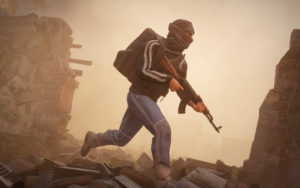 We look forward to delivering to our passionate competitive fanbase the experience they’ve long been waiting for.” – Andrew Spearin – Creative Director of Insurgency. 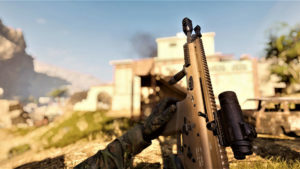 There is no official release date planned for the competitive beta rollout, but the team is hard at work and intends to test as soon as possible. 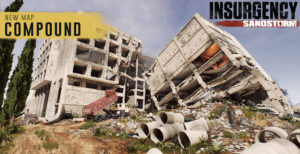 In the meantime, we will taking community questions about our plans with the current Insurgency and Sandstorm on our weekly live stream, this Saturday February 27 at 3pm EST on our official Insurgency Twitch.tv channel. Be sure to follow us on Twitter, Facebook, and YouTube for updates in the coming months.